Experience the elegance of a luxurious mink fur handbag! accessories of unparalleled quality and luxury. All of our items are available for worldwide delivery. 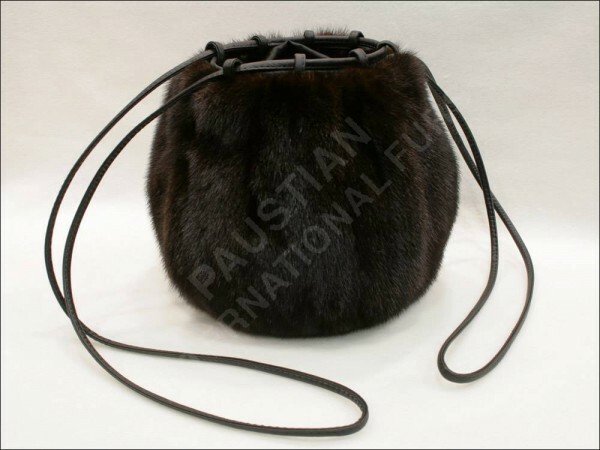 This fur muff bag is available in other sizes as well. Just email us with your desired measurements. 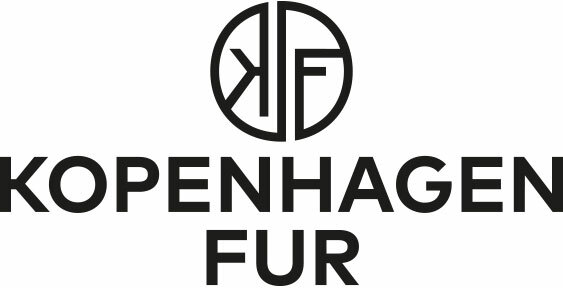 Related links to "Fur Muff Bag made of 100% genuine mink"
Customer reviews for "Fur Muff Bag made of 100% genuine mink"